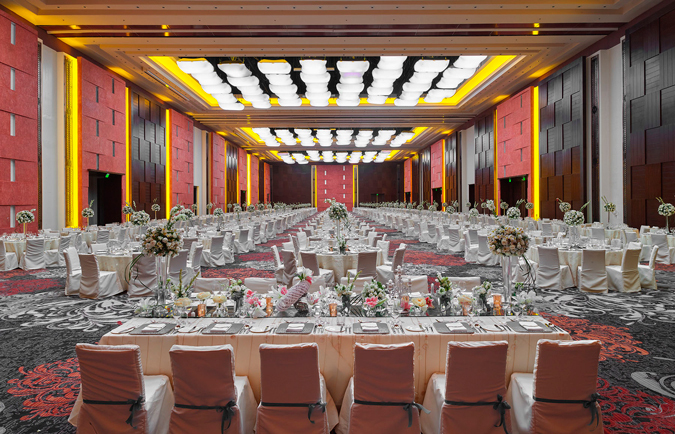 Home / ballroom / events / events places / featured / hotels / marriott hotel / travel / Turn the Event of Your Dreams into Reality at the Marriott Grand Ballroom! 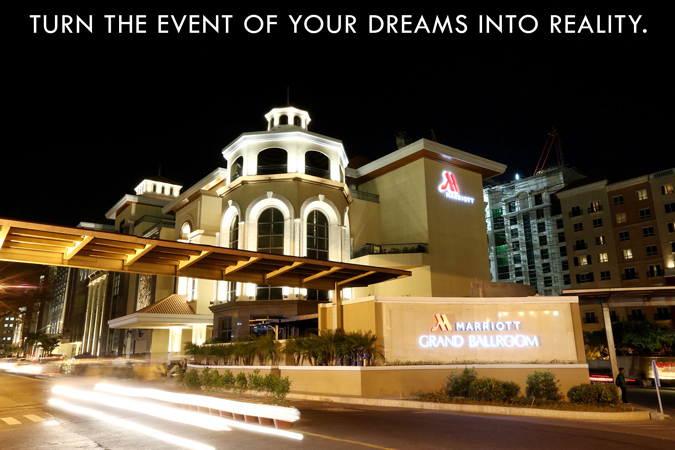 Turn the Event of Your Dreams into Reality at the Marriott Grand Ballroom! 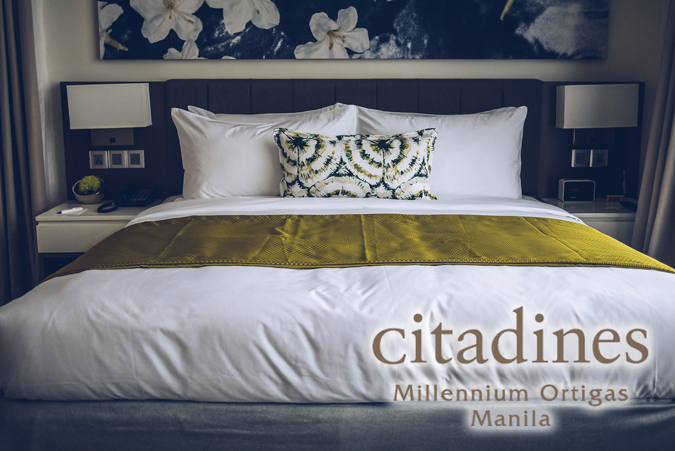 What more can you expect from one of the finest and most luxurious 5-star hotels in Manila? 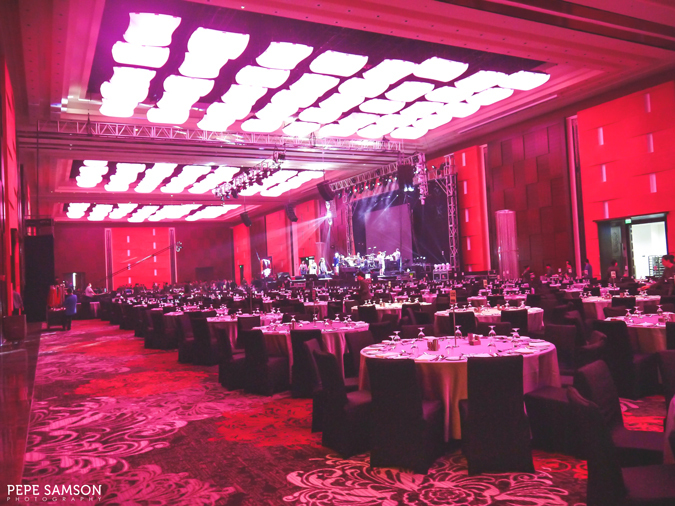 Marriott Hotel Manila goes beyond even its own established grandeur with the launch of the Grand Ballroom, currently the biggest multi-featured events facility in the Philippines, and the first of its kind in the country. This new addition to the already sprawling hotel property at the Resorts World Complex is poised to become the premier destination for high-profile MICE (Meetings, Incentives, Conferences, Exhibitions) events—local and international alike—and it sets the new standard for any company or individual looking for the perfect venue for turning any idea into reality. 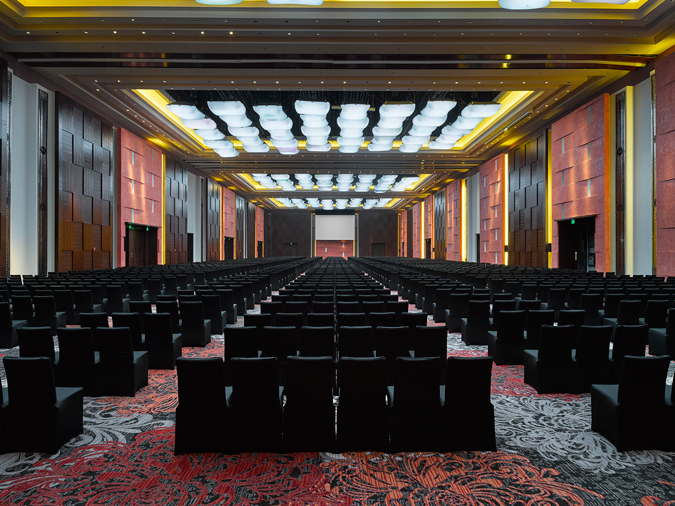 The Grand Ballroom in a business conference set up. 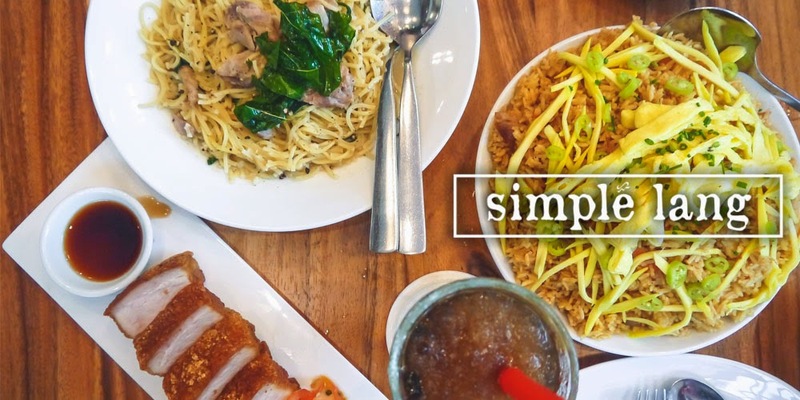 Photo credit: Marriott Hotel Manila. The Grand Ballroom in a wedding set up. 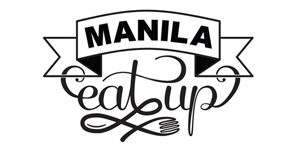 Photo credit: Marriott Hotel Manila. At a whopping 8,000 sqm, this new building boasts of a 3,000 sqm ballroom that is subdivided into 4 sections by automatic, soundproof, pushbutton-controlled Skyfold partitions that drop vertically from the ceiling. Extravagant lighting complements this feature: overhead pillow lights that can change to 360 different colors and can be adjusted in height from 12 meters to 10 meters to suit the grandest and the most intimate of gatherings. In terms of size, one would simply be astonished when he sets foot on the empty ballroom. The total space can accommodate 4,000 people (cocktail set-up) or 2,000 banquet style. The floor area is equivalent to 6 basketball courts put together—and can house two airplanes! 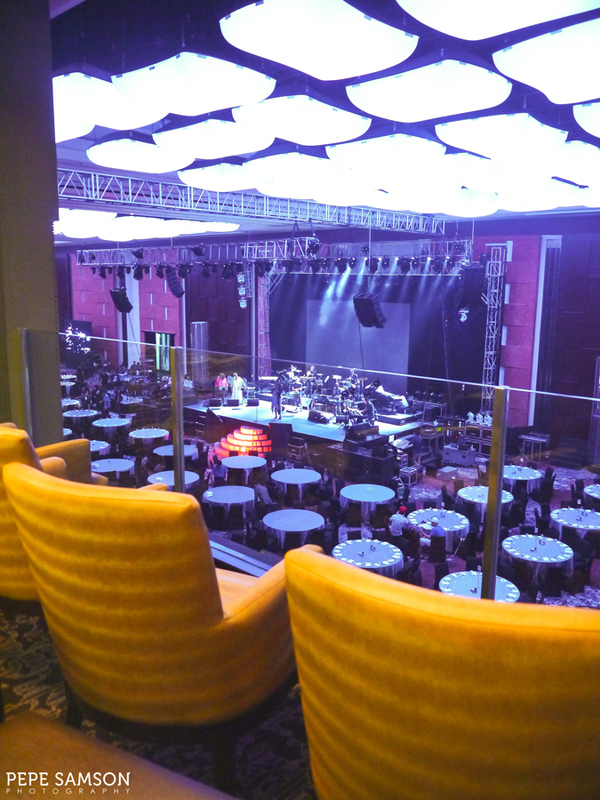 When I visited, the ballroom was being set up for the James Ingram concert. I was astounded at the enormity of it. Indeed this is perfect for concerts, but I imagined it also to be ideal for dancesport competitions! Everything an organizer can possibly need has been taken into account as well: runways, platforms, storage, utility spaces, etc. Sky boxes are also built for VIP guests attending events who would prefer more privacy. 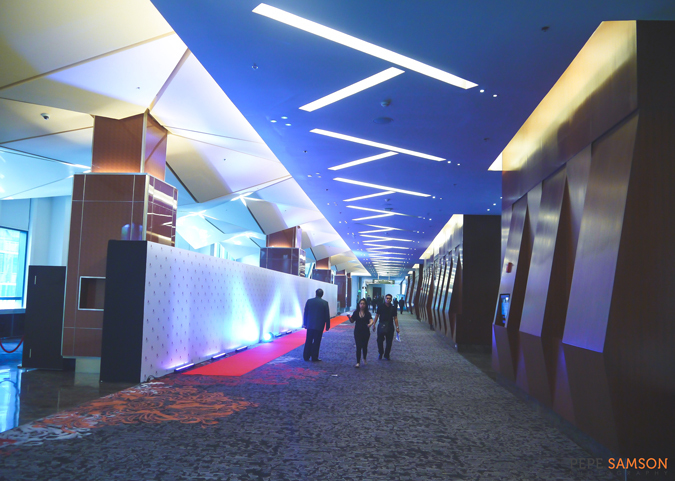 The Grand Ballroom showcases spacious corridors that can put Araneta or other big event places to shame. These easily transform as galleries or holding areas for private affairs as well. 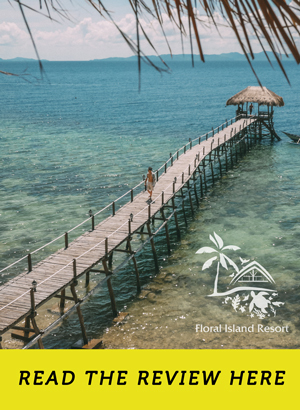 In fact, every corner of the facility was well-planned and easily utilizable—part of their aim to build not only the biggest but also the most versatile and full-integrated facility in the Philippines. 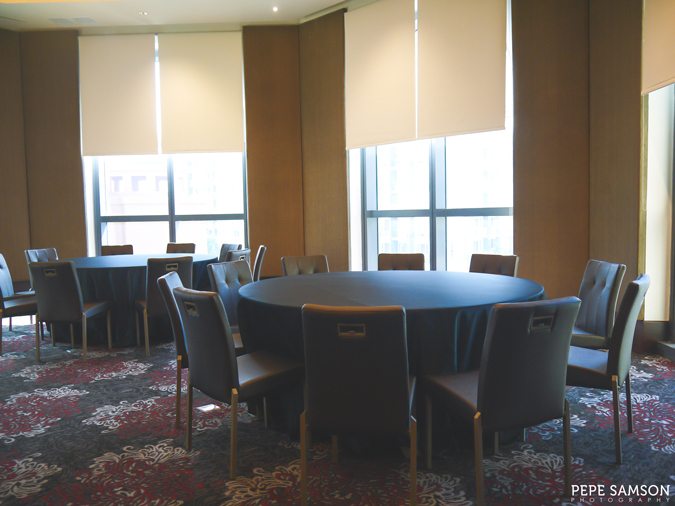 Twenty-eight smaller meeting rooms are situated around the four-story structure, perfect for any business rendezvous with superior requirements. 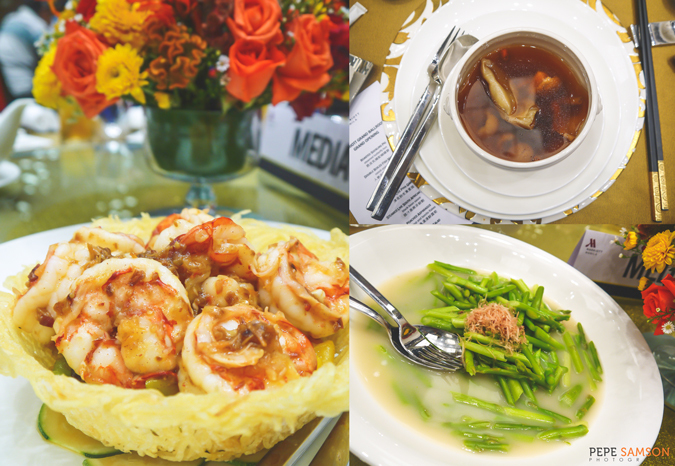 Function halls—like the Diplomatic Hall—are designed to suit any need, with features like private gardens, dressing areas, and of course, ample seating space. This is perfect for glamorous affairs like weddings, debuts, or anniversary parties. 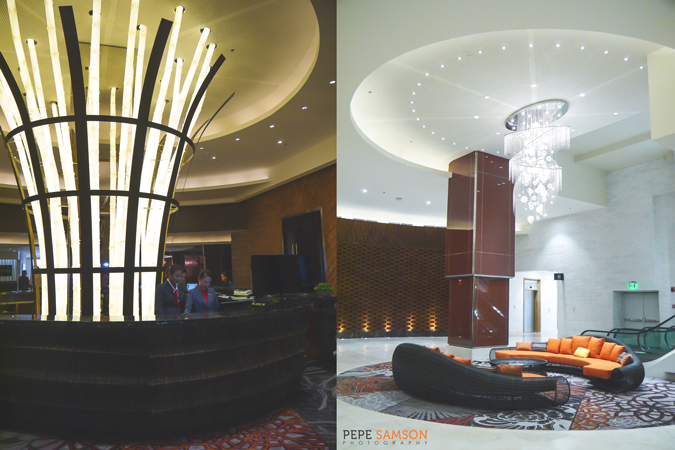 The interior design is Filipino-inspired and features modern art that blends perfectly with Marriott’s understated elegance. The theme is “Bayanihan”—a reflection of what the Grand Ballrooms seeks to become: a communal place for unity and celebration. I especially liked the bamboo pieces and weave designs of some of the installations—very Filipino. 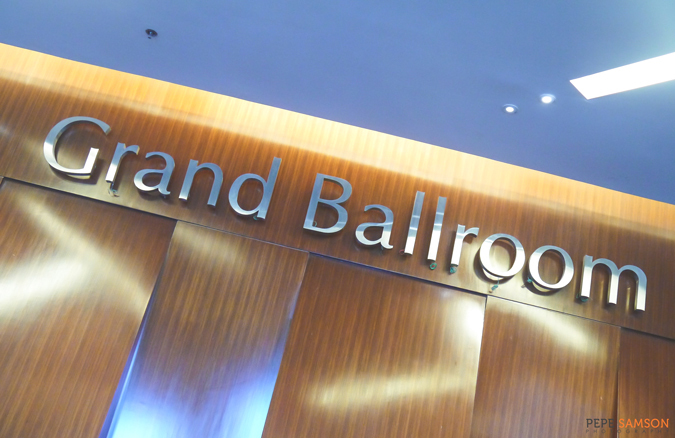 The Grand Ballroom also houses 3 restaurants: Crema, a gourmet coffee shop; Mian, a modern Asian noodle bar; and Allegro, a grab-and-go/deli. 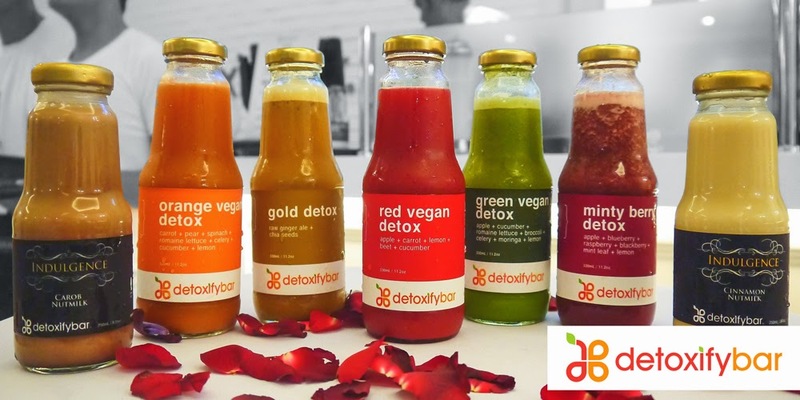 I’m excited to come back and try these places next time. 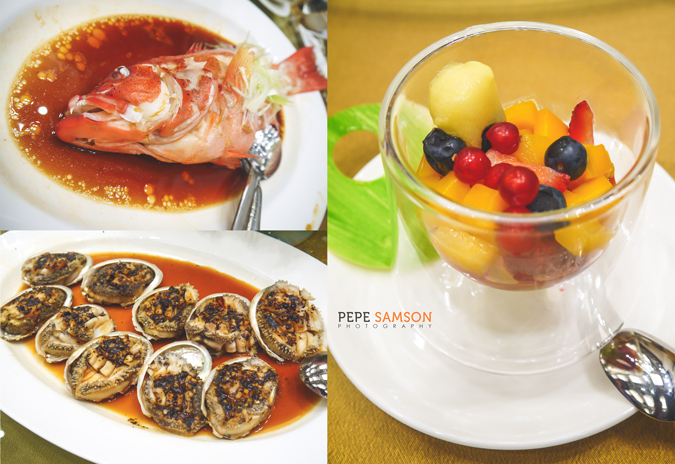 During the ribbon-cutting ceremony, Marriott treated to us to a fabulous 7-course Chinese lunch. 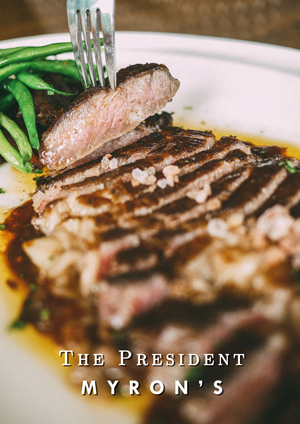 We started with some Roasted Suckling Pig which was gone in 60 seconds (I was seated next to fellow food bloggers, so …. ). Then we were served with a Double Boiled Fish Maw Soup. 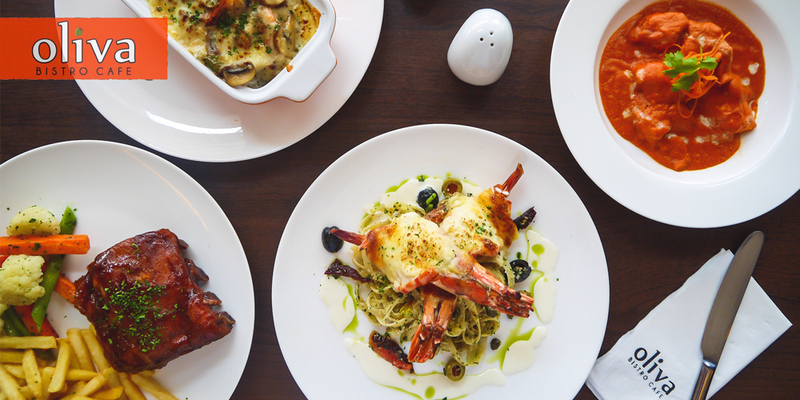 We had the Sauteed King Prawns next, which was truly delectable! I’m not big on seafood but I loved it, as well as the Steamed Live Pink Garoupa. The Steamed Live South African Abalone was EXQUISITE. 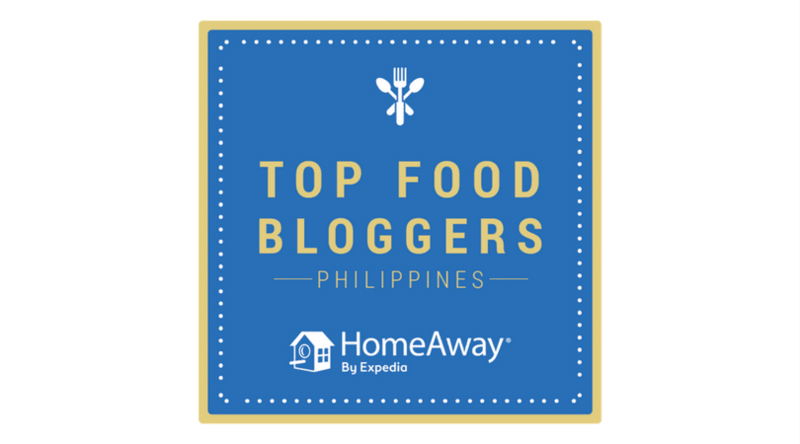 To finish off, we had Poached Asparagus with fish soup and bonito flakes, and for dessert, a Fruit Salad made of strawberries, kiwis, blueberries, and mangoes topped with calamansi sorbet. 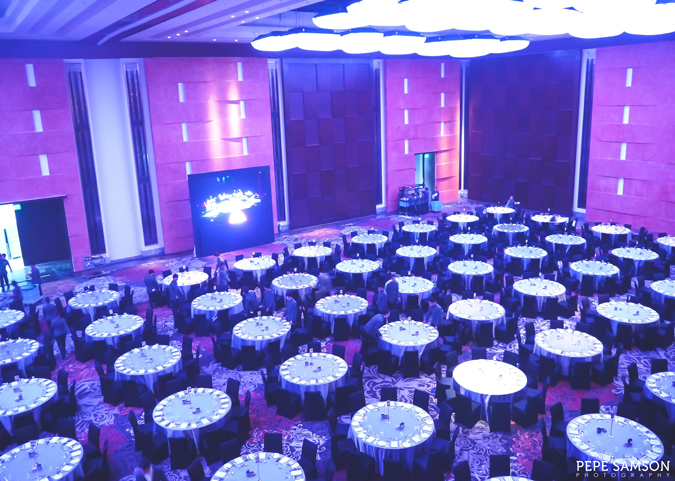 With the grandeur, functionality, versatility, and sophistication showcased by the Grand Ballroom, I have no doubts that everybody would clamor for a slot to hold the most important, the most prestigious events of their personal or business life here. 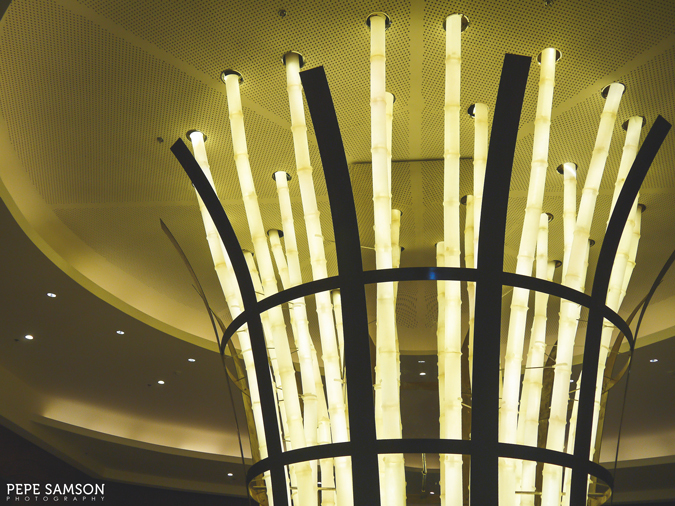 Congratulations to Marriott Hotel Manila for such a cleverly, seamlessly designed facility that undoubtedly sets the bar on what luxury, comfort, and functionality is all about! I’m excited to tell all my friends about this place and maybe one day I will be dancing in the Grand Ballroom in one prestigious dancesport competition! 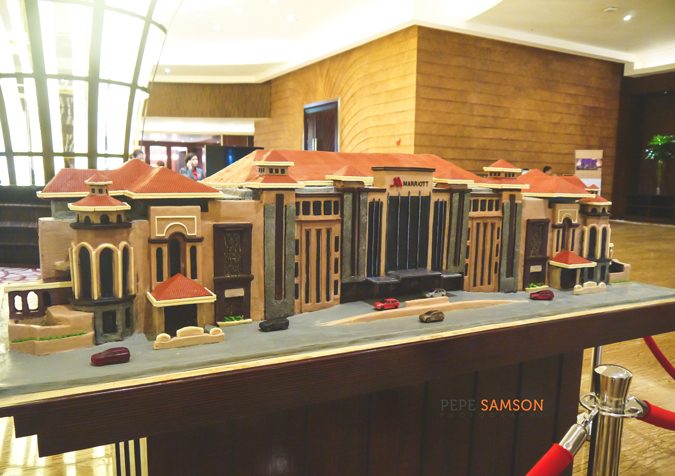 a model of the Grand Ballroom made of Belgian chocolate! 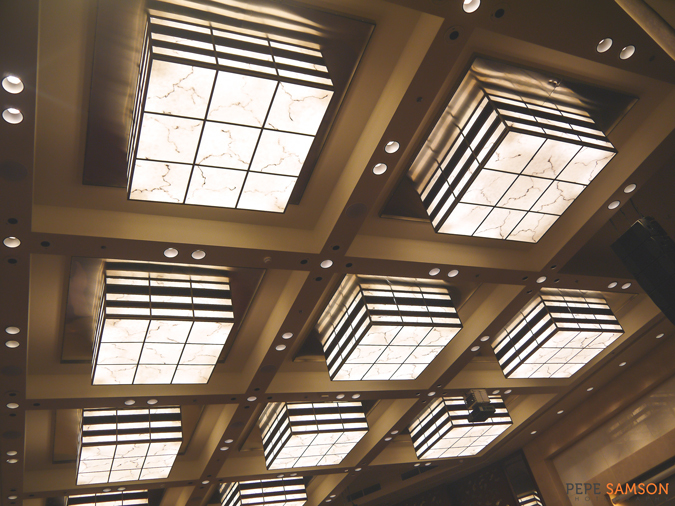 Have you been to the Marriott Grand Ballroom? How did you find it? 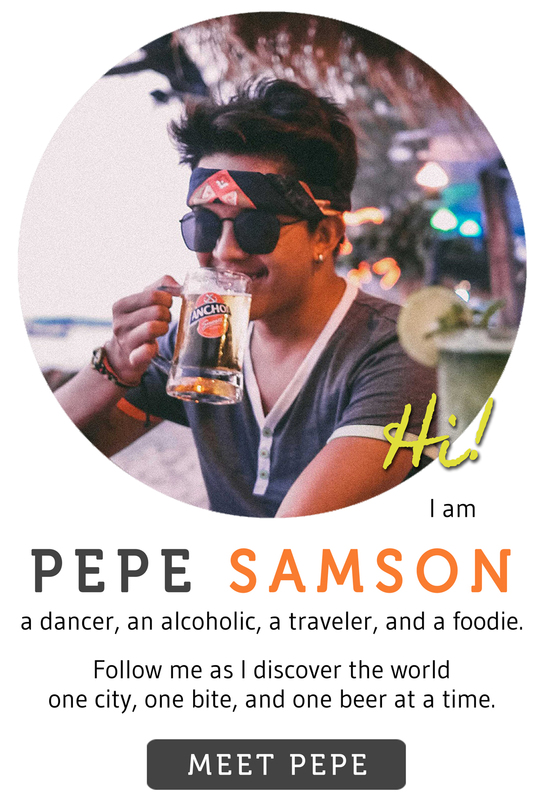 DISCLAIMER: Photos without the Pepe Samson watermark are owned by Marriott Hotel Manila.